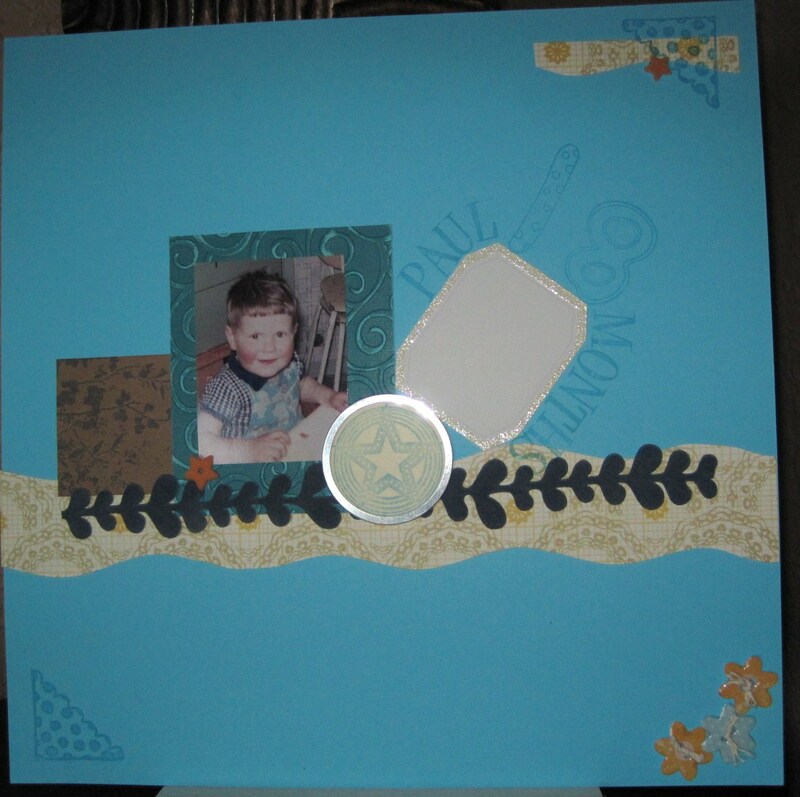 My scrapbooking and other crafty fun. The photo is of my husband Paul at 18 months old. I used a standard 12 x 12 cardstock and added an embossed peice of turquiose Core’dinaitons cardstock and sanded this to to reveal the paler core. I cut a wavy piece from Sassafras Lass paper and added flocked stickers by MME – Bloom and Grow range. I used a star stamp I got free from Craft Stamper and stamped this on a scrap piece of cream card and used a metal ring to frame it. I used a scrap left over from cutting the wavy paper and stamped on top of this and in the other corner with a dotty corner stamp. I finally added a journaling block, a few flocked star brads and a tag from a t-shirt I bought when I was away. 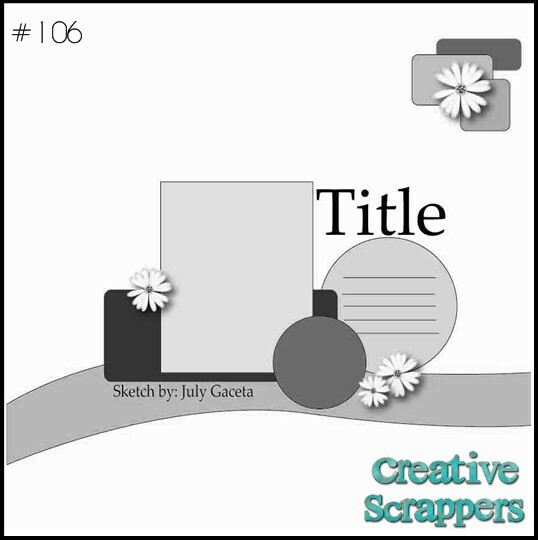 A day without scrap-booking is like a day without sunshine.